Discussion in 'iPhone and iPad Games' started by xGEKKOx, May 14, 2015. 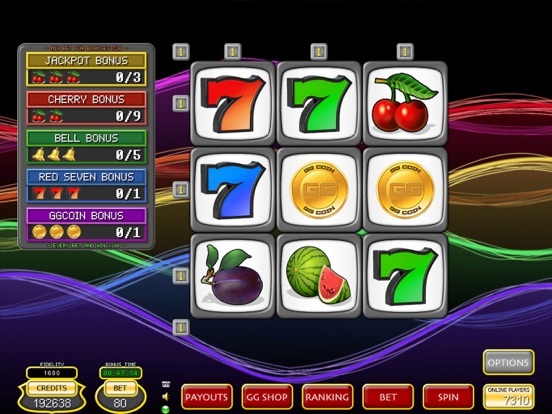 The most famous slot machine is now available for free on your device. *** Cherry Master use GG Account (an automatic account creator). 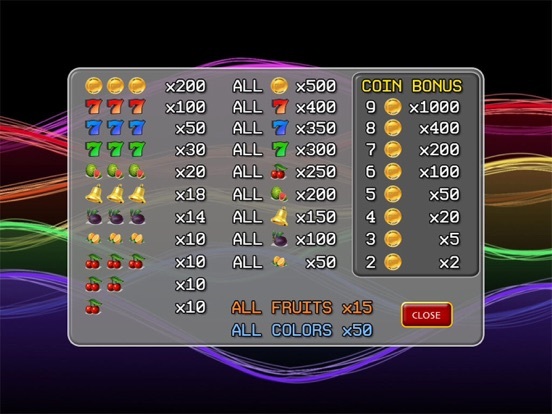 You will find your GGCoins again if you install the app again *** How to play : The first time you connect you will receive 5000 GG Coins. 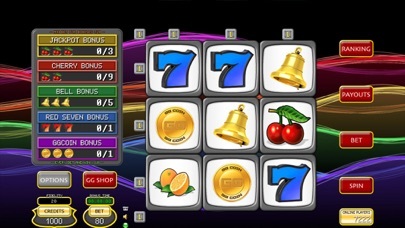 Choose your bet from 1 to 8 Paylines and spin the reels. 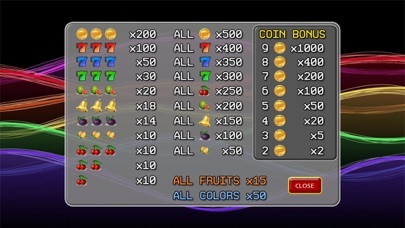 Features : - Centralized Server for all GG Account - 2 Cherry Bonus - 3 Cherry Bonus - Bell Bonus - Red 7 Bonus - 5 Cross Coins Bonus - All Fruits Bonus - All Equal Bonus - All Colors Bonus - Free Spins Bonus - Bonus 1000 free GGCoins every 2 hours - Game Center - Option : Auto screenshot on big win (>50000) - Option : Auto save in camera roll For informations or to notify a bug, please contact us on our site.